HELLO WORLD, Hello ZAMBIA, today’s post is a full dedication to Zambians and the world at large because am going to put up a list of all the best blogs in Zambia and the passionate Zambian bloggers, writers behind them. 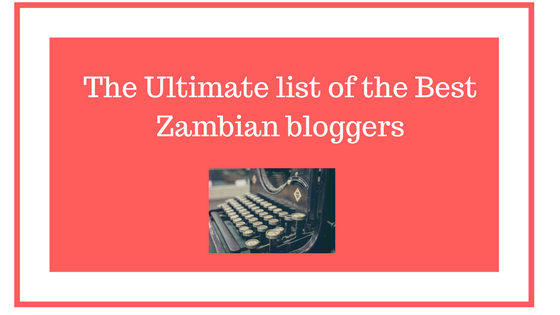 The blogs on this list are so interesting, informative and will definitely change your lives so grab yourself a seat and enjoy the small little journey into the Zambian blogosphere. Note: If any blogger wishes their blog to be removed from or added to the list, kindly contact me. 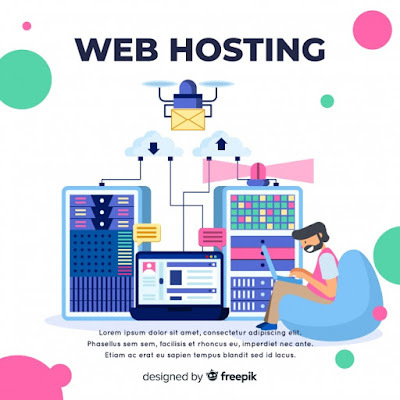 This is a classic technology blog by a smart young lady Sandi m Chimpala, what’s odd about this blog is that it is owned by a Lady who’s taken up the challenge in the field that is male-dominated. This blog started so small on Tumblr but has become one of the reliable sources of technology news for the Zambian community. Catch up the entire latest trend on what happening in the world of tech. This is yet another powerful classic new blog by a Zambian blogger, Kitwe based man Thomas Phiri, am actually the one responsible for this blog. I created this blog to teach people across the globe Zambians inclusive of the knowledge have gained about blogging and making money online, on the is blog one will find posts on how to open a blog, factors to considered, how to gain traffic etc. This is a very interesting lifestyle blog by Siame Mukandi, a young creative lady, according to her, it’s a blog that fully expresses what we all experience but is afraid of speaking out……and very true blogging is an activity for people who wish voice out a lot of life experience especially introverts. Her writings are quite interesting and range from facts, lifestyle, and fiction…….check out the blog to know more…..
Well, you can’t talk about Zambian blogging and leave out Mafashio. The name itself speaks volumes and resonates well with the local people. It’s a top-notch Zambian blog about Fashion by two ladies Sekayi and Tukayi Fundanga. On this blog you will find all the tips and mixes you need to know about fashion and clothing outfits….when you mention successful bloggers in Zambia, they feature because their blog is now a brand that provides services in Wardrobe styling and creative fashion solutions for members of the Zambian fashion industry. This is A Lifestyle and travel blog by Mazuba Kampambwe. it’s an interesting blog where one will find lifestyle related post about dating tips a good topic for most young people and you will also be accorded an opportunity to see the world through her eyes her she’s a travel blogger. This is yet another lifestyle, fashion blog by Nambeye. It’s a classic blog that features amazing chitenge outfits perfectly done by our Zambians tailors. What I loved so much about this blogger she embraces the respected chitenge materials perfectly styled to match up with latest fashion trend showcases it to the entire world. This is a lifestyle blog by Kavuyi Chivunda aka VU. Her blog called Raving of a single woman tries to brings fictional stories that can evoke real emotions about dating, leaving a single life and other love-related stories…I enjoyed reading the single chronicles ……while she claims these stories are not real, they leave one wondering like; does spy on other people because they seem so real…at the end of the day she a great writer…..tell what is the blog you don’t want to miss…. This is a blog about livestock and agriculture-related articles by Shimanga Mubitana a Zambian blogger based in South Africa. Her blog aims at alleviating poverty by promoting sustainable agriculture growth strategies and practices in Zambia and empowering small-scale farmer with farming inputs to get started with their farming season and the blog also has posted,some tips on how to start farming business and other helpful tips all in all this blog is a farmer's best blog guide ……. 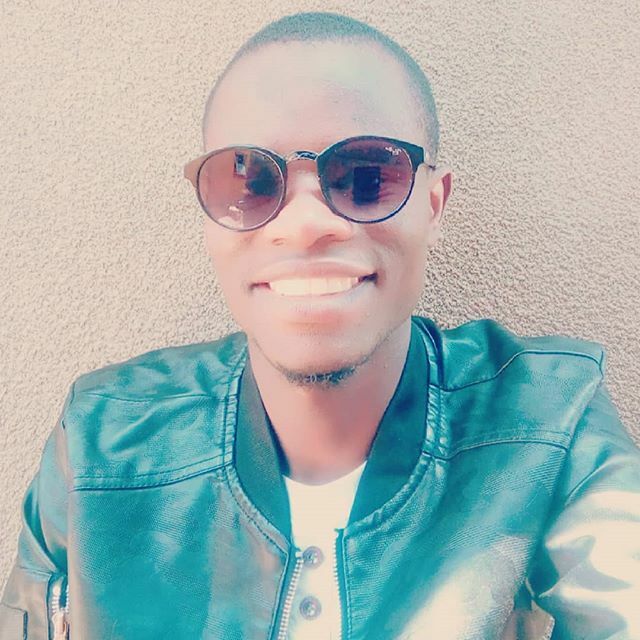 AmaLifeStyle.review is a niche blog by Thomas Phiri that writes about love, romance, marriage, lifestyle and many other more. We created this blog because of the passion we have for sharing information and educating people across the globe on different aspects of life, love, and Relationship advice. Nice Blogs. Its amazing Beautiful Collection of fashion wek dresses. Such a fabulous and Perfect Outfit. I like this Blog. Please try to Post Beautiful Sarees and Salwar Kameez.